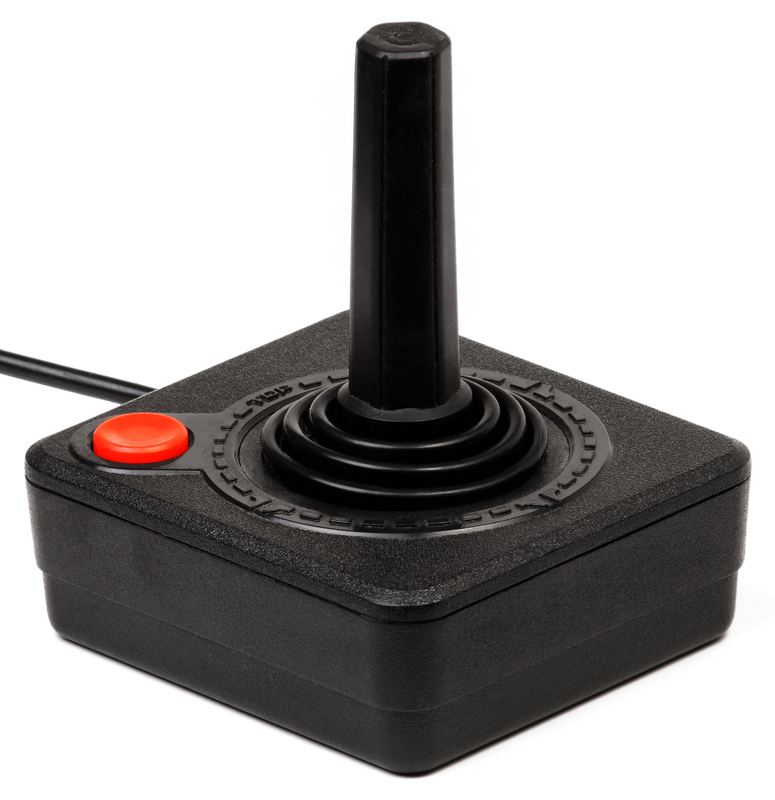 When someone says the word ‘Atari,’ it’s hard not to be taken back to the company’s Golden Age of the 70’s and 80’s. If you lived it, you can remember your woodgrain Atari 2600 and its small rectangular games as well as their smash hit arcade games that you pumped so many of your quarters into. Just looking at the logo takes me back to being a kid again. 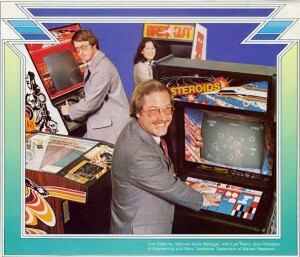 Unfortunately, the company has had a hard time keeping up with the evolving console craze. However, the company has been kept alive by its die-hard originals or by the kids wearing the retro logo on their trendy t-shirts. 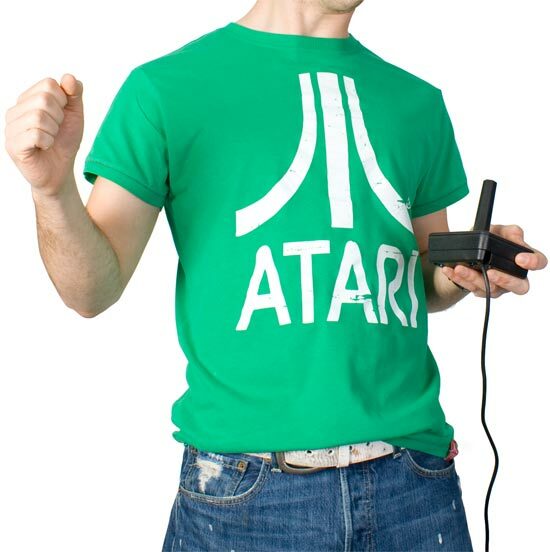 Fred Chesnais, Atari’s new CEO and majority shareholder, is leading what he hopes will be the 42 year-old brand that just last year emerged from bankruptcy proceedings. His approach is not to immediately reclaim the company’s place as a top gaming company. Instead, he’s planning on licensing the brand to other studios who are already adept at building games for todays audience. 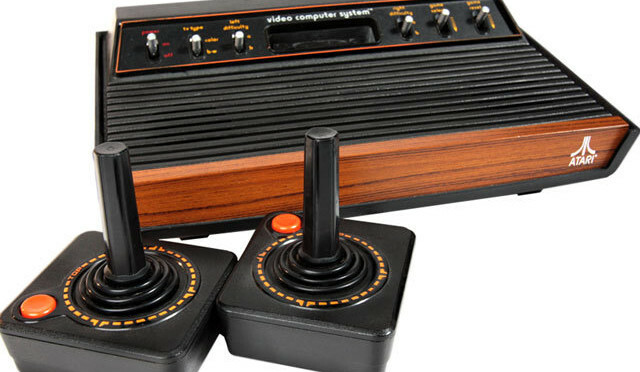 Atari is taking a “no boxes” approach to gaming by targeting the mobile and online gaming markets instead of consoles. The team of ten employees will be creating new versions of classic titles as well as completely new games based on trends that are emerging in the gaming industry. 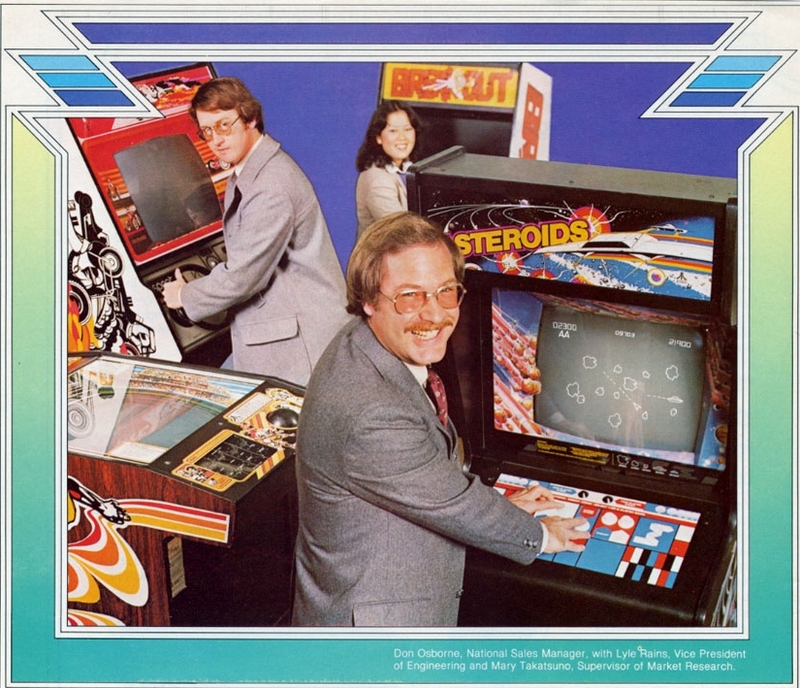 For example, the team is creating a new version of the 1979 classic Asteroids. In the new mobile game, players have to figure out how to survive on an asteroid after their spaceship crashes into it. 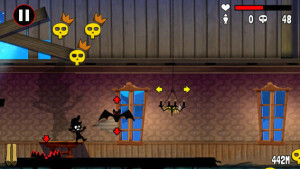 It will also be a social game – the more friends you have in the game, the better off you will be. 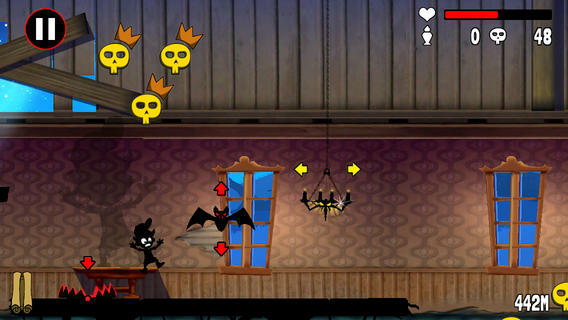 Since the re-birth of Atari, the company has released four new games including Roller Coaster Tycoon and Haunted House … with several new titles releasing this fall. Another thing the company has up its sleeves is its launch of “Atari TV,” which will create original content for YouTube and many others. Their first big project is a daily video blog called “TheRealPele.com” which will trail Pele, the soccer legend, throughout the upcoming world cup in Brazil. 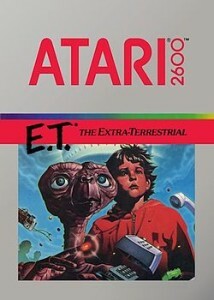 Lets just hope they don’t release any E.T. games any time soon!